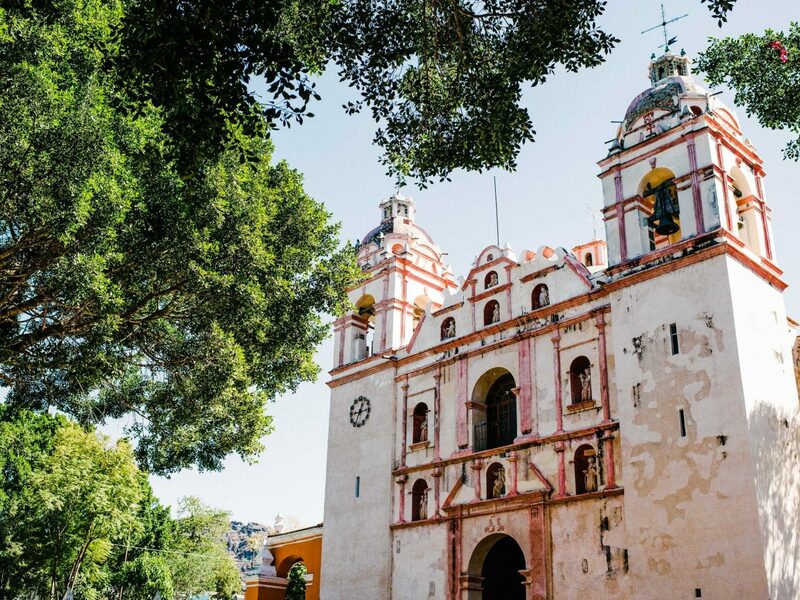 Mexico’s emerging design and culinary capital Oaxaca is an artsy colonial town in Southwestern Mexico with an unmatched creative spirit that's bound to inspire your inner artist. 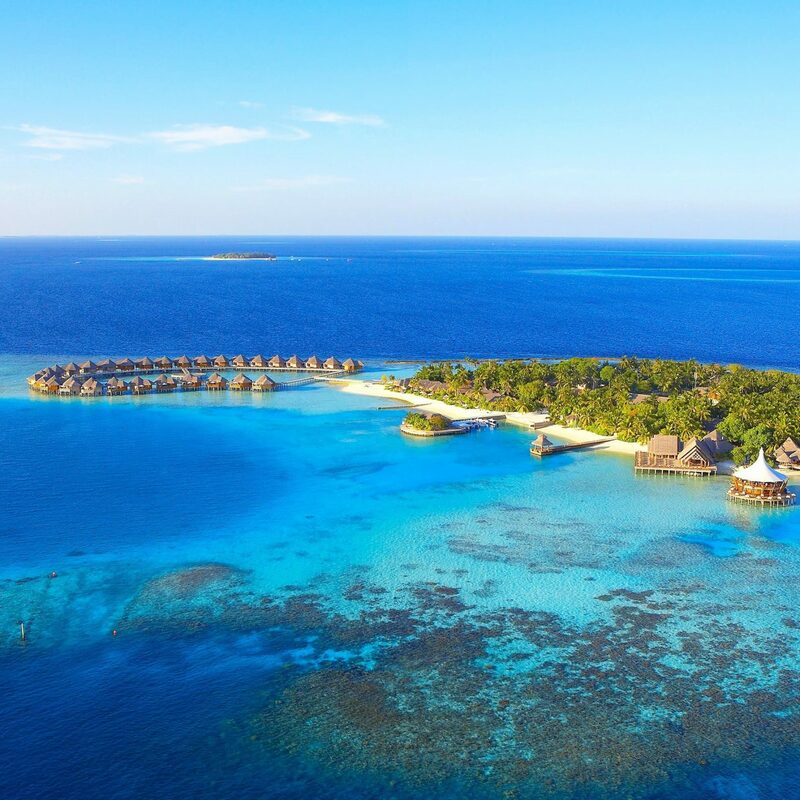 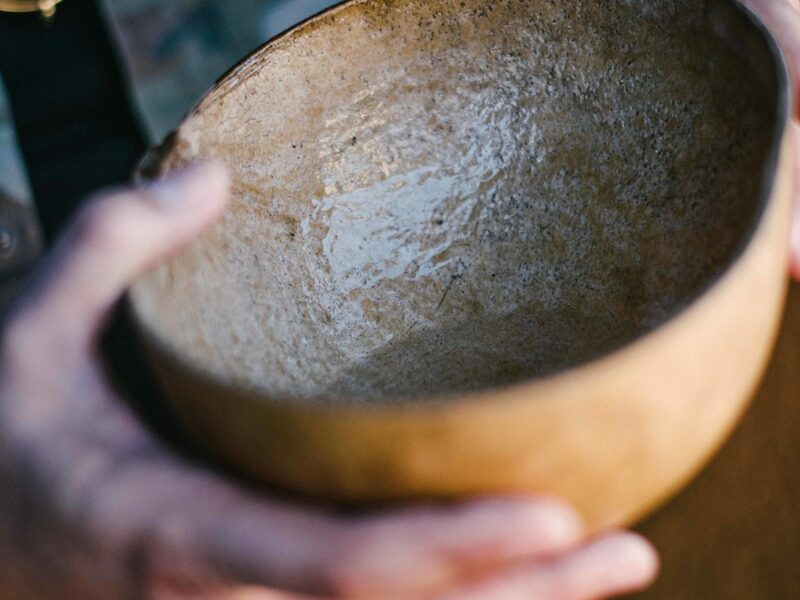 Here are 5 creative things to try there now. 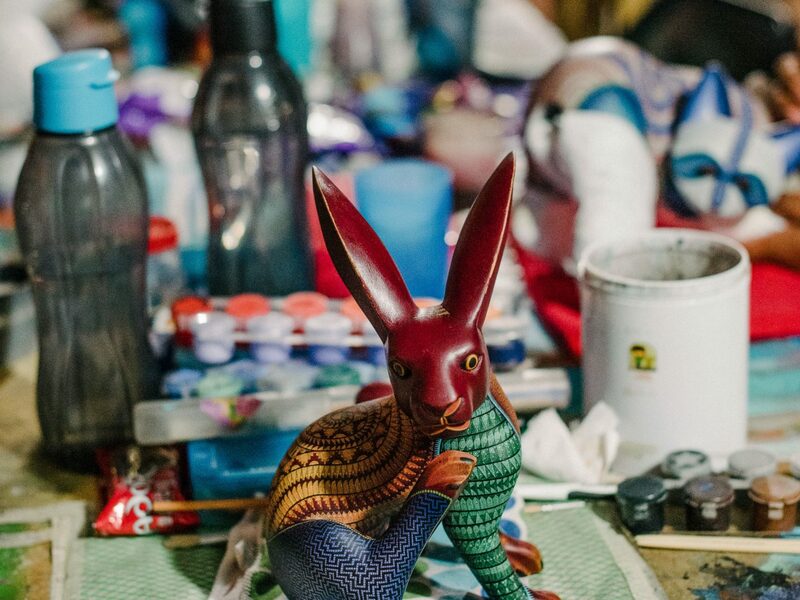 On a trip with Thread Caravan and Innovando la Tradición (the social design organization behind celebrated Colectivo 1050°), learn the art of crafting Oaxacan clay ceramics. 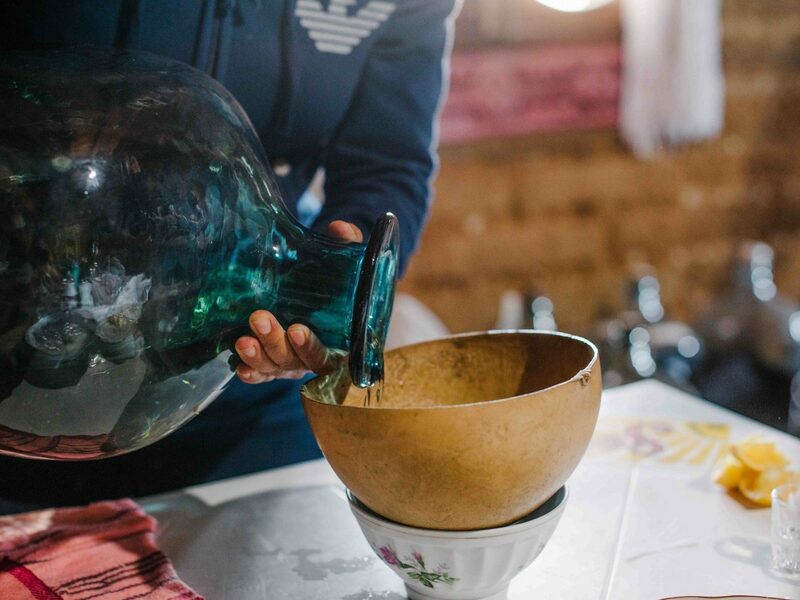 You’ll harvest dirt to mold bowls, vases, plates and more, then finalize your pieces during a firing process in a remote mountain village. 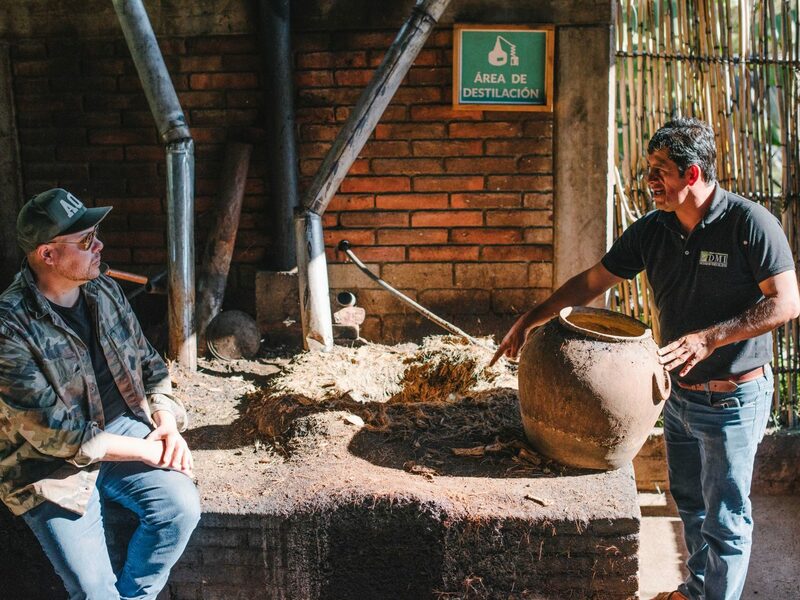 Venture just outside of Oaxaca to the town of Atzompa, one of the region’s most important pottery destinations, home to 450 families known for producing Mexico’s iconic black clay. 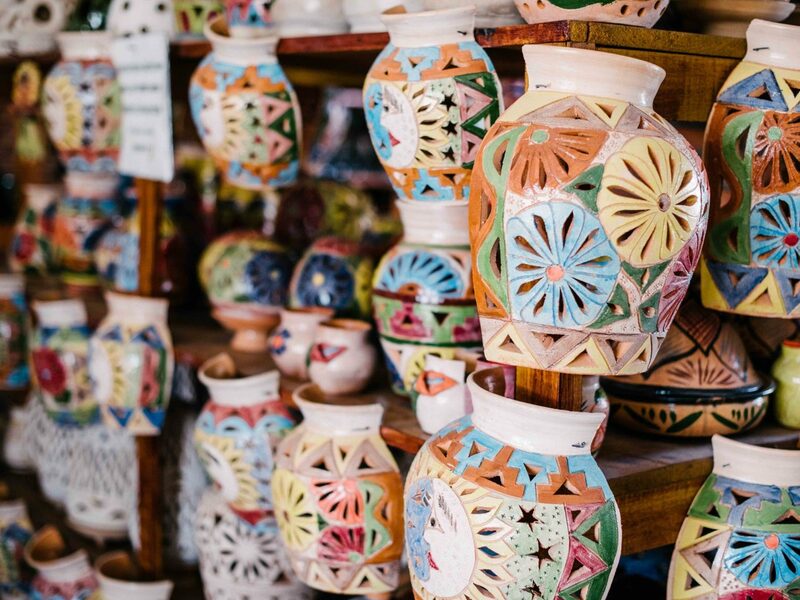 The nearby towns of Santo Domingo and Rio Blanco Tonaltepec are also worth a stop for their innovative clay works, which are shown in global markets from Australia to Denmark. 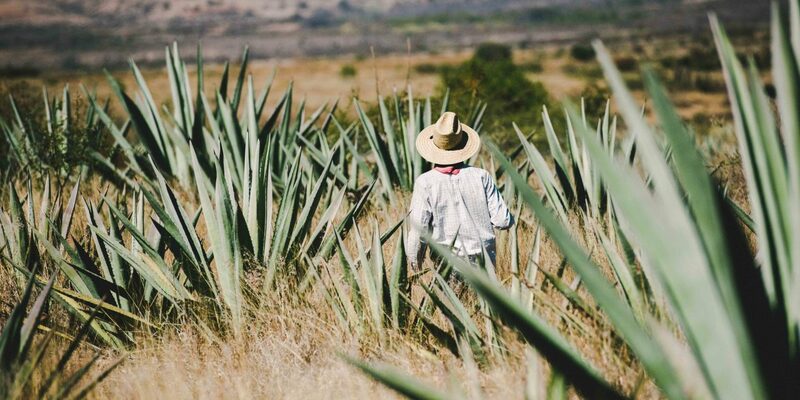 On a chef-led trip with Modern Adventure, you’ll visit Mezcal maestro Eduardo Javier Angeles Carreño at his Lalocura facility on the outskirts of Santa Catarina Minas. 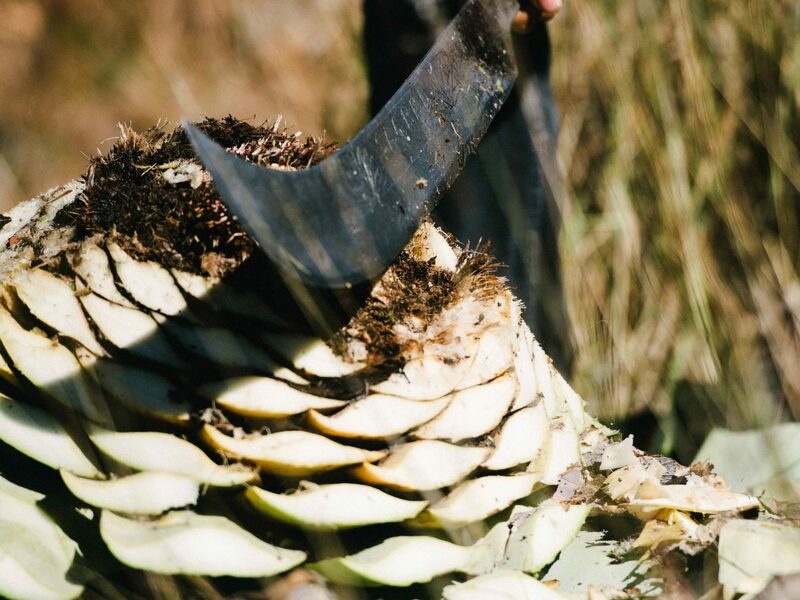 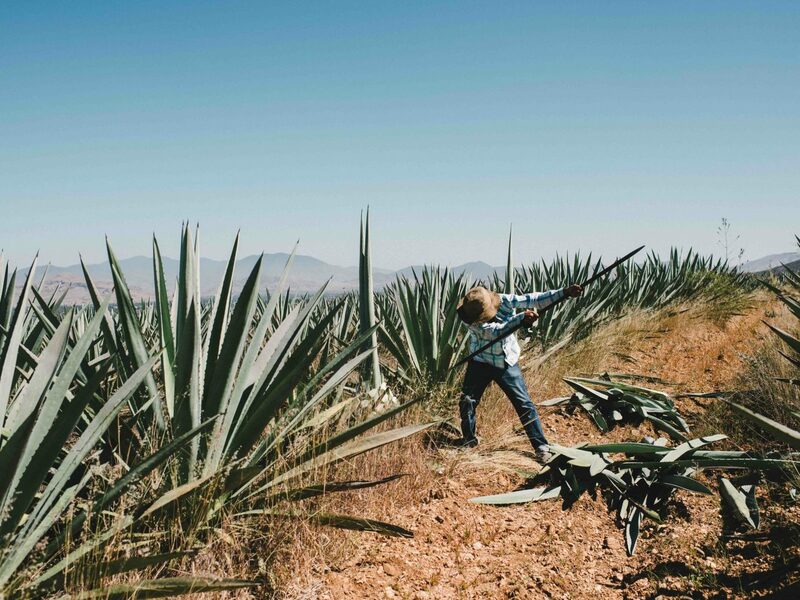 As one of the pioneers of single-origin agave production and a leader for Mezcal advocacy in the region, Carreño will teach you all about the Mezcal tasting process. 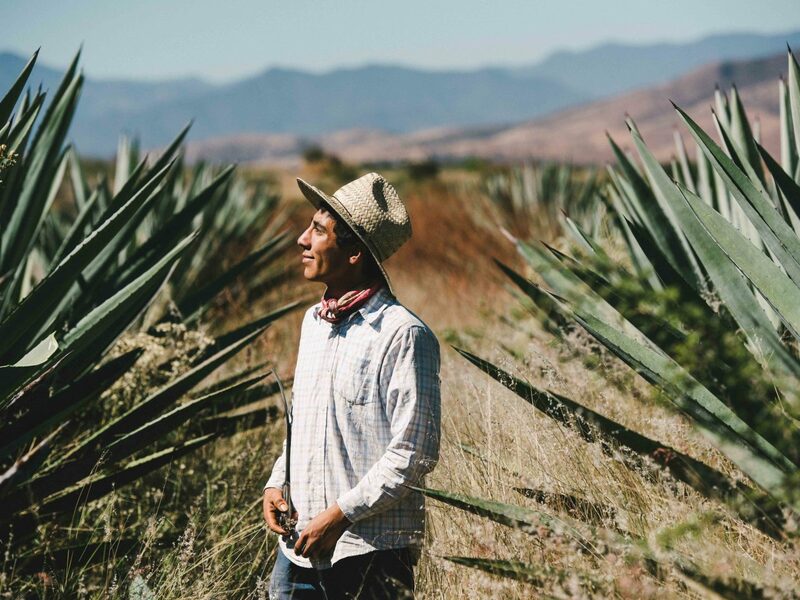 After exploring Carreño’s nearby agave fields, learn how the Mezcal maestro ferments and distills his coveted spirit into varietals like pechuga, where the Mezcal is double-distilled over a raw hen to create the final flavor. 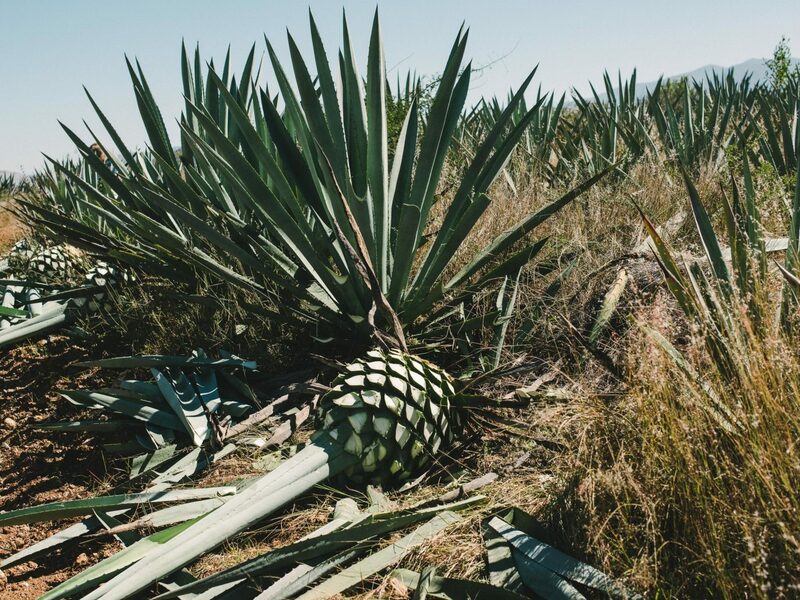 The proper way to drink Mexcal is to shoot it straight, then bite an orange slice peppered in sal de gusano, or worm salt – a mix of ground agave larvae, salt, and chile peppers. 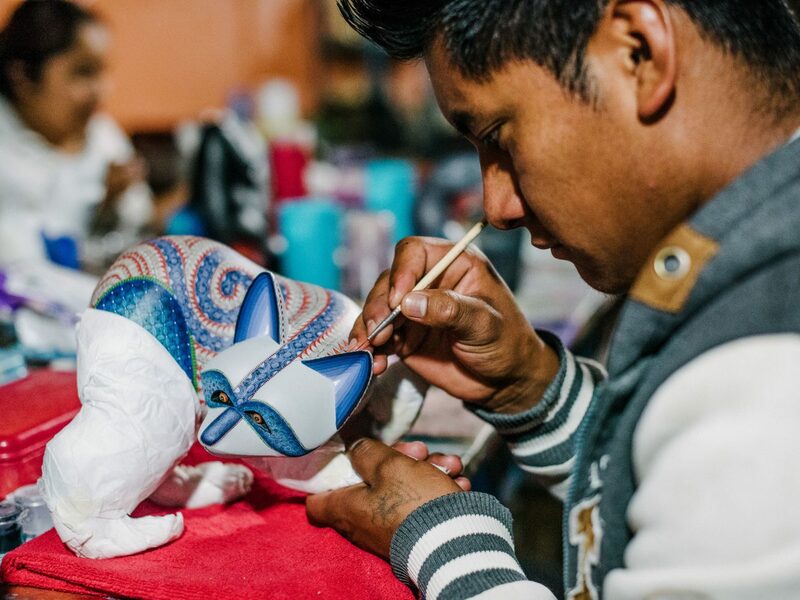 Along with its mezcal and pottery, Oaxaca is known for its production of folkloric wood figurines known as alejibre, inspired by Mixtec-Zapotec iconography. 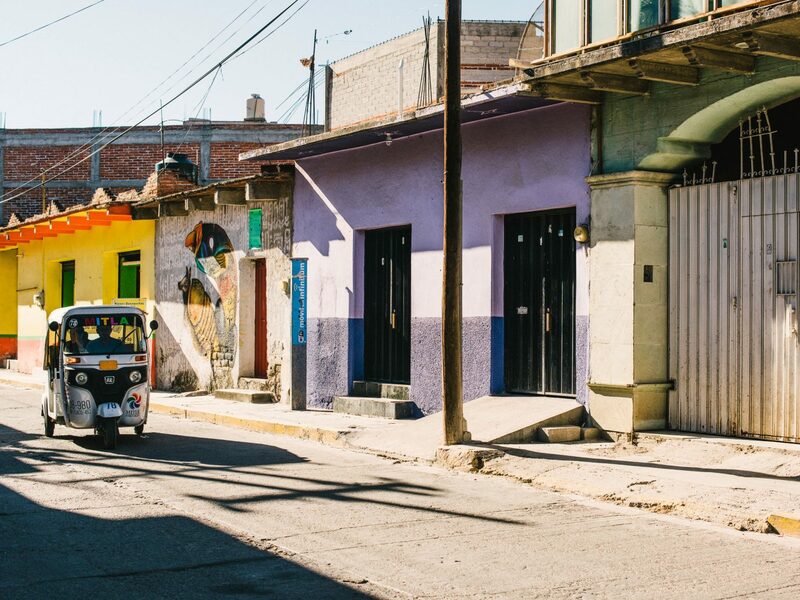 To learn about the trade, visit the studio of Jacobo and María Ángeles (early pioneers of alejibre design), in San Martín Tilcajete. 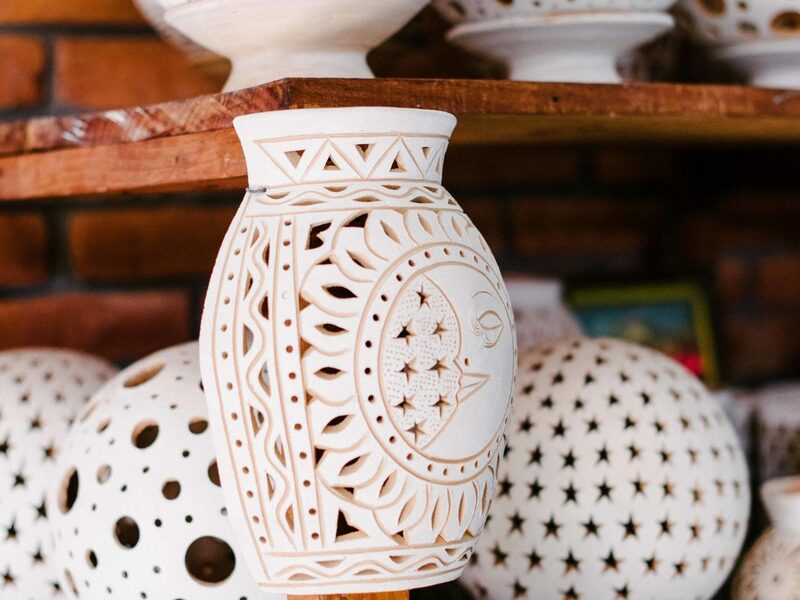 The wood used comes from copal trees and is whittled down to resemble local animals – from jaguar heads and alligators to lizards and birds. 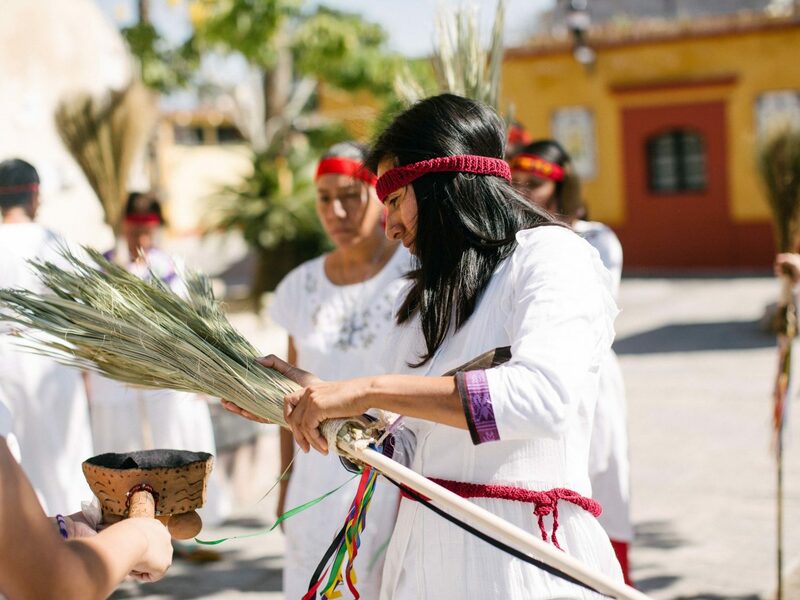 Alejibre consists of two main categories: figures known as tonas represent animals of the Zapotec calendar, while nahual figures are animals fused with the human form. 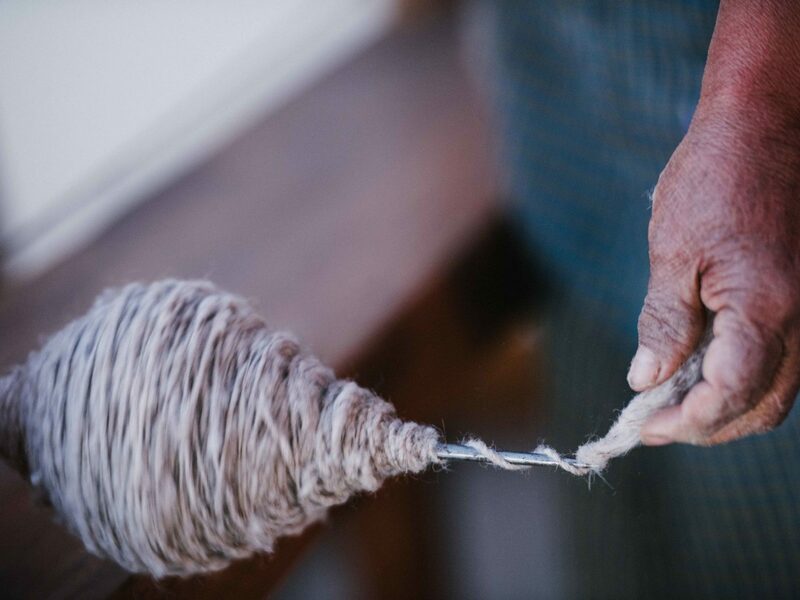 After the figures are fully carved, the pieces are thoroughly dried before the painting-process begins, which entails an intricate freehand series of strokes requiring as many as three to four months to complete. 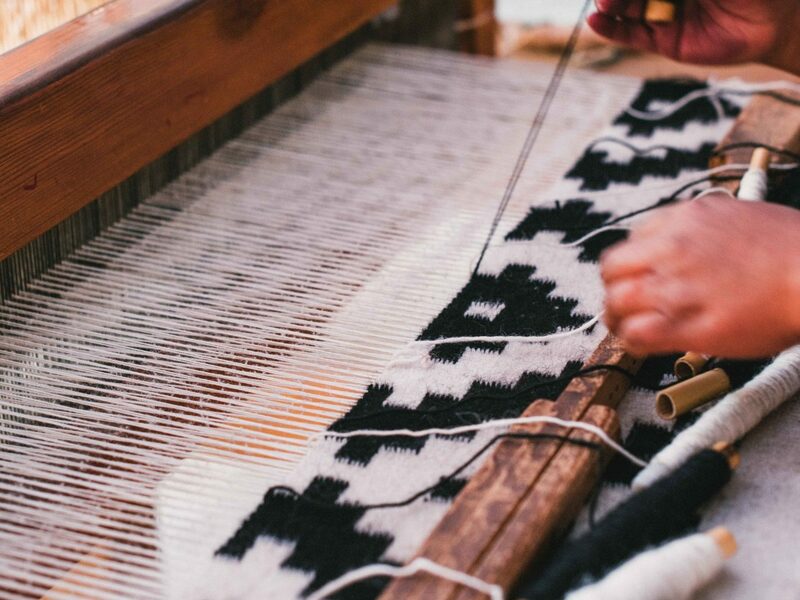 Take a deep dive into the intricate and colorful world of Oaxacan textiles on an artisan-led workshop with Cosa Buena. 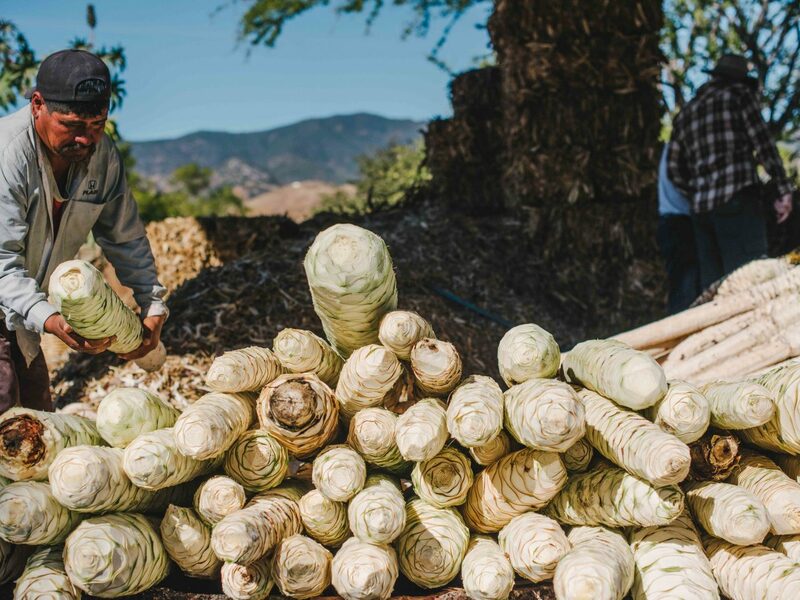 You can learn about Oaxaca’s natural dyeing and weaving practices in areas like Teotitlán del Valle, an area with an ancient textile technique that dates back nearly 1,000 years ago when the indigenous Zapotecs ruled the region. 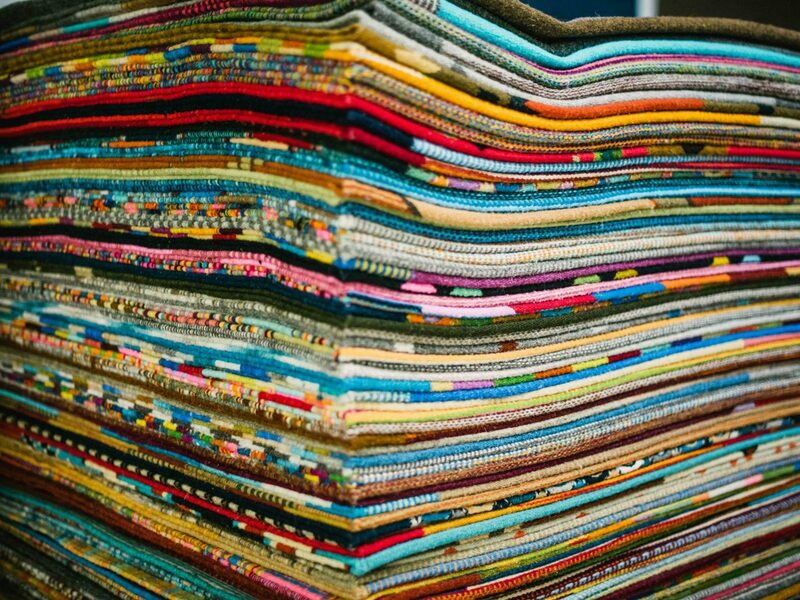 To create your own rug or wall-hanging, sign up for a class with Taller Nelson Pérez Mendoza. 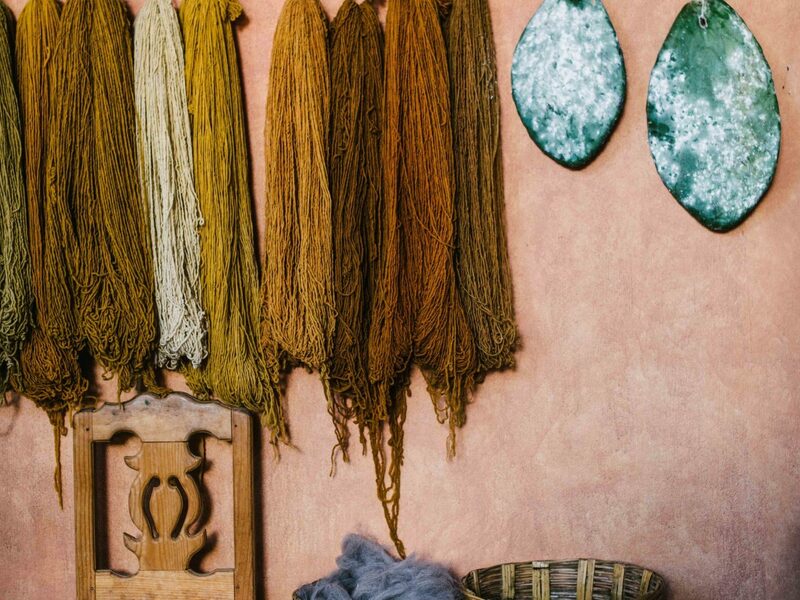 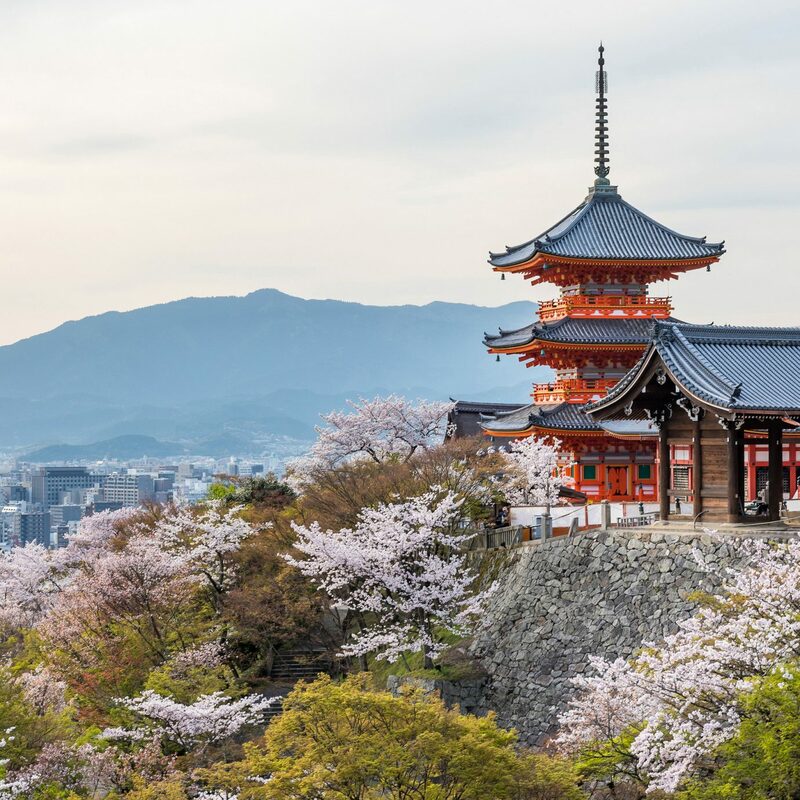 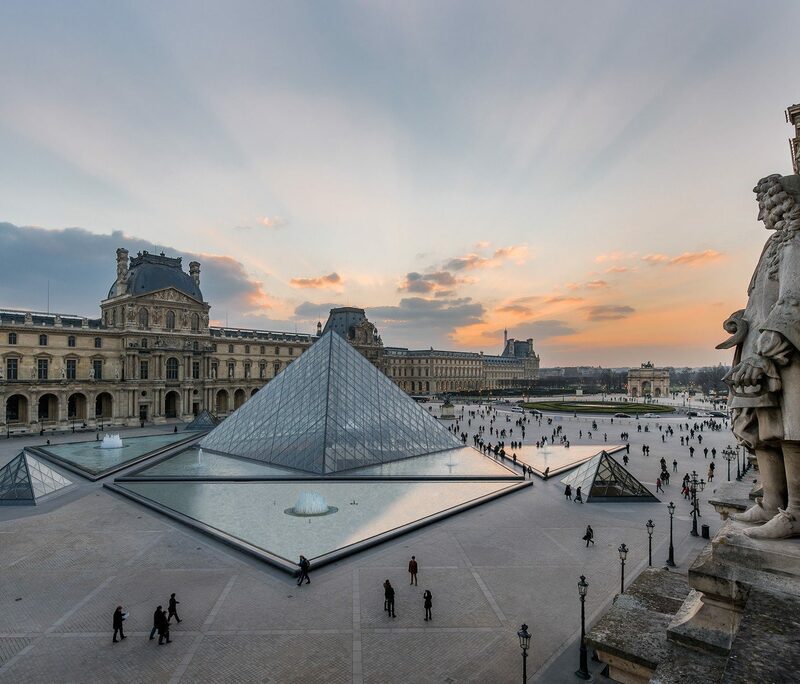 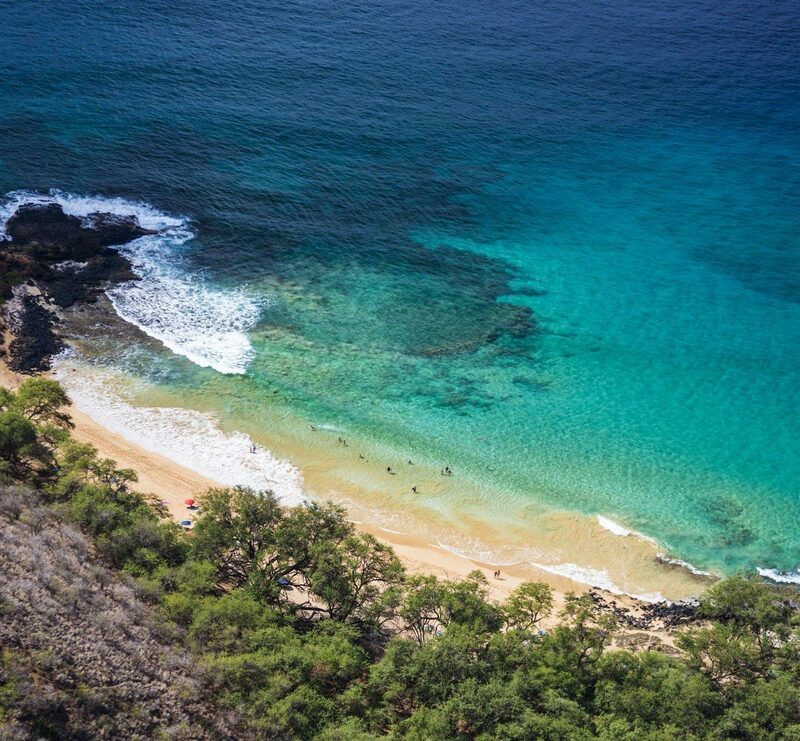 You’ll take home a one-of-a-kind souvenir and learn all about how colors are produced: huizache beans from acacia trees turn wool threads pitch black; palo de brazil yields a deep orange; pericón flowers of the marigold tree create mustard yellow; and stone moss delivers a deep green. 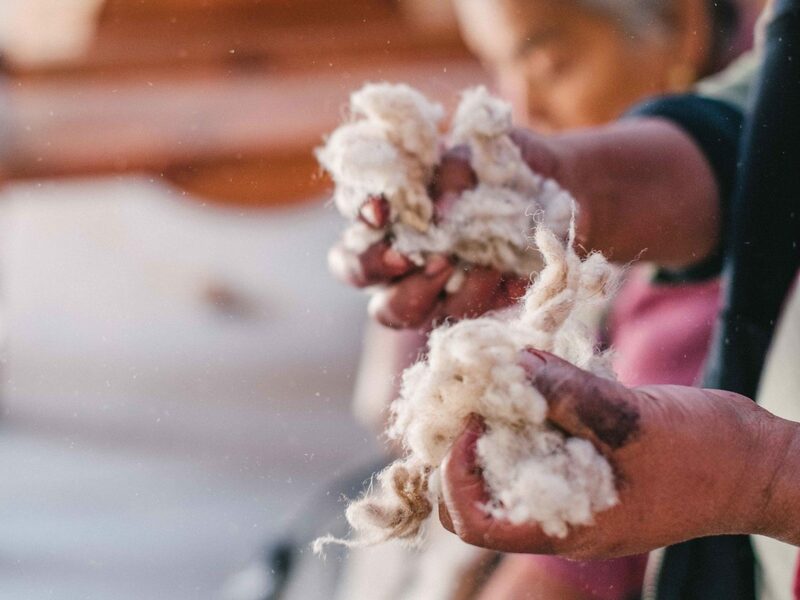 Don’t miss the roadside shop, where entire rooms are lined with floor-to-ceiling pieces and an open-air courtyard houses tools for the textile trade. 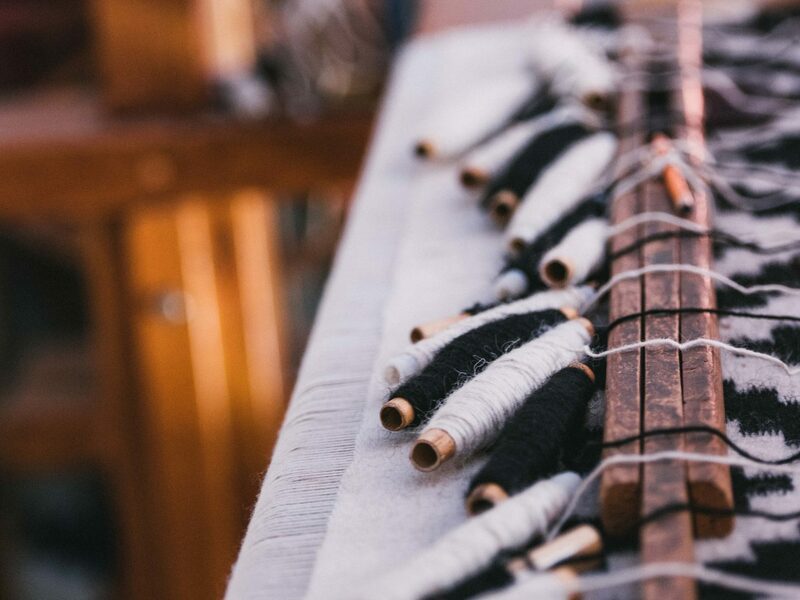 If you’re truly looking to tap into your creative side, consider a residency at Pocoapoco, run by American expat Jessica Chrastil. 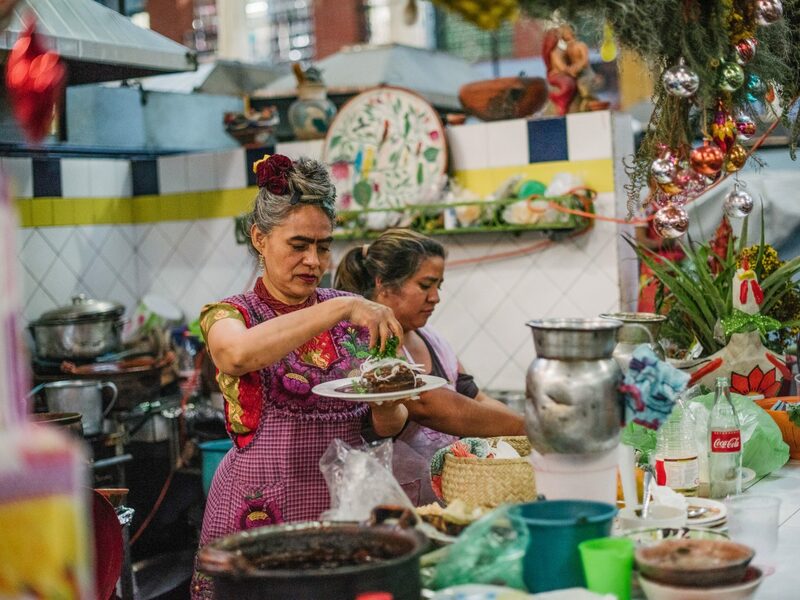 Whether you want to learn to prepare traditional Oaxacan cuisine or explore your interest in the area’s ancient culture, these week-long residencies often spawn extended stays, both sure to inspire with programing like immersive art lectures to cultural performances.